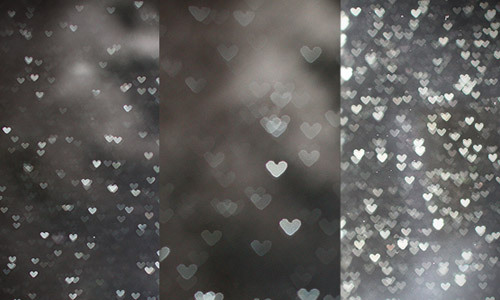 Sometimes being out of focus can also result to something cool and magnificent. 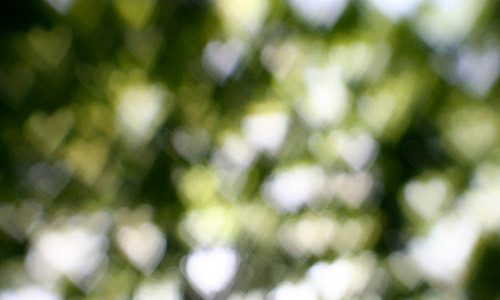 One example of this is bokeh – the aesthetic quality of the blur produced in the out-of-focus parts of an image produced by a lens. 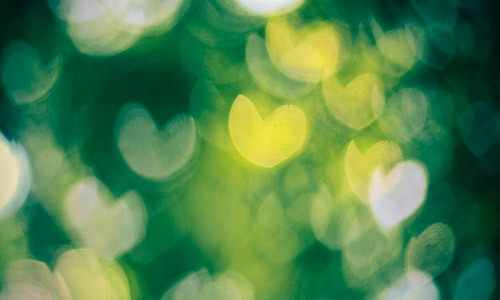 Most of us would agree that this effect gives various lovely emotions to the image like a feeling of magic, romance, and nostalgia. 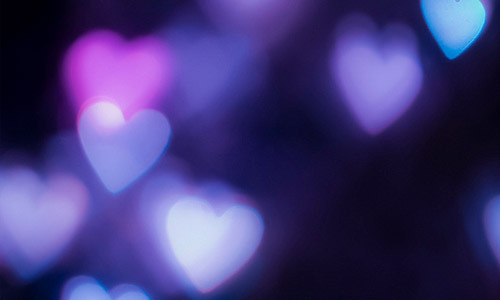 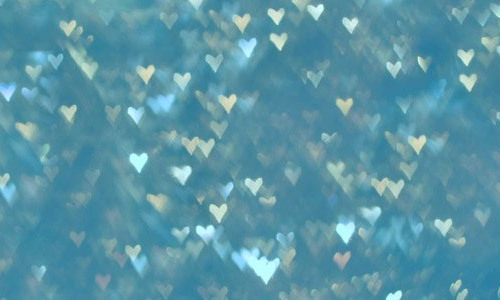 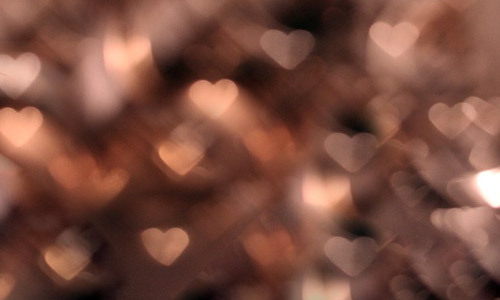 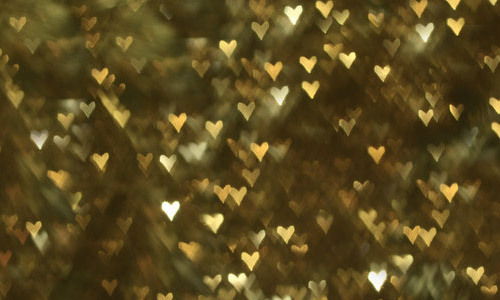 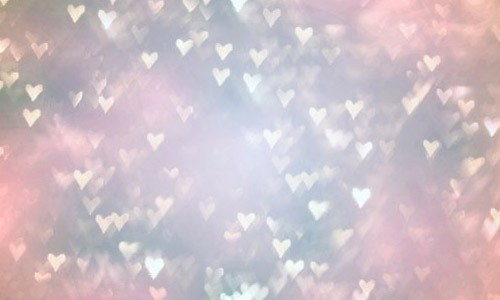 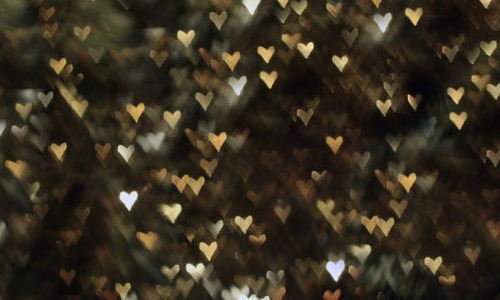 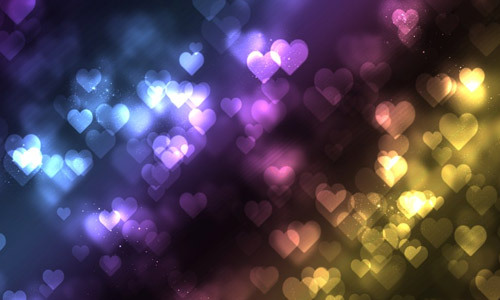 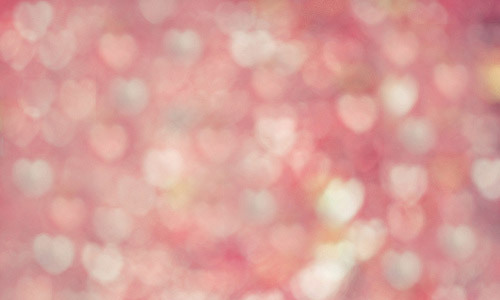 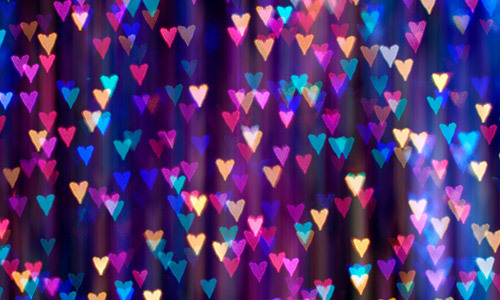 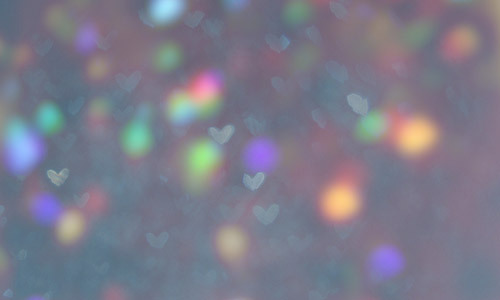 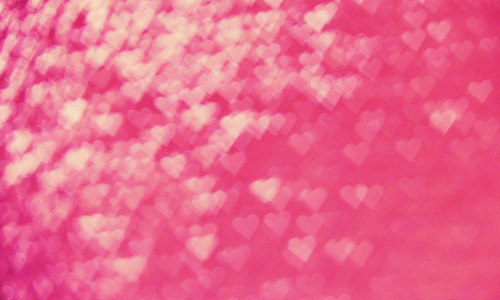 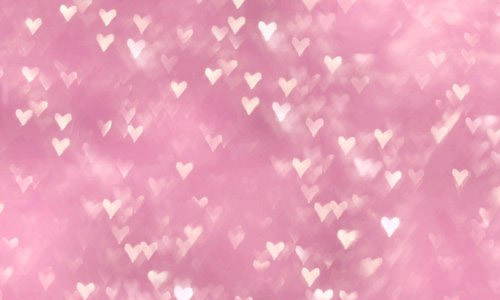 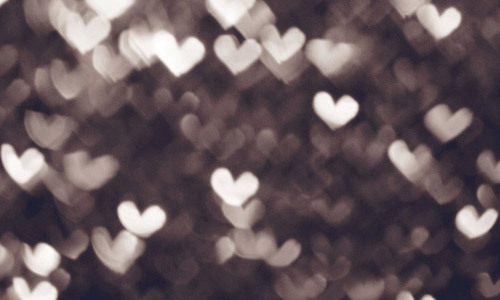 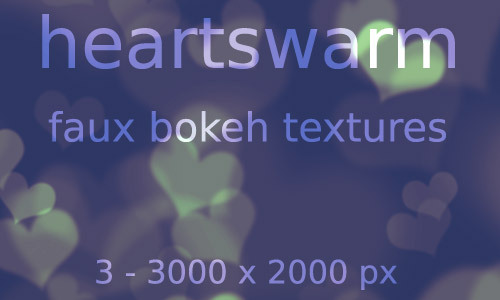 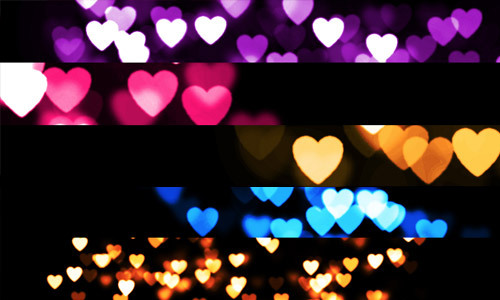 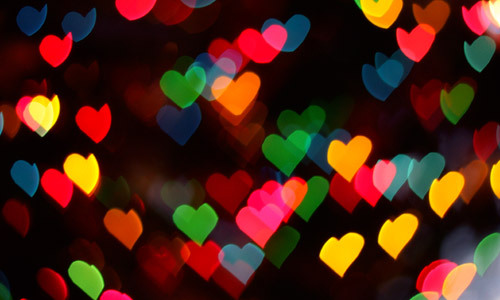 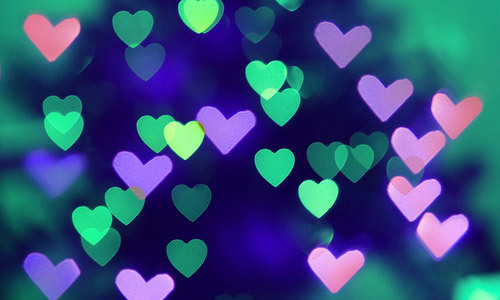 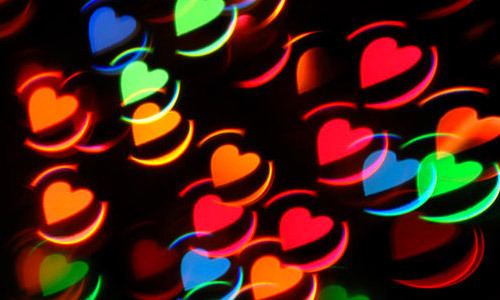 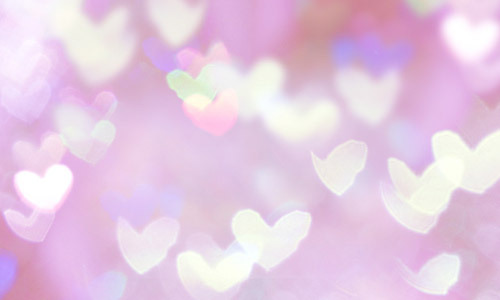 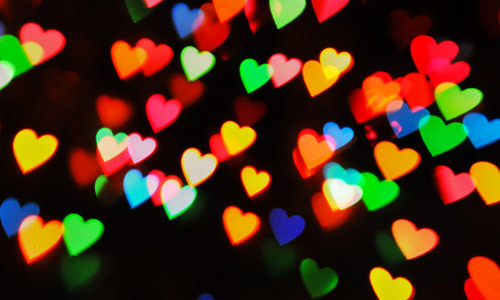 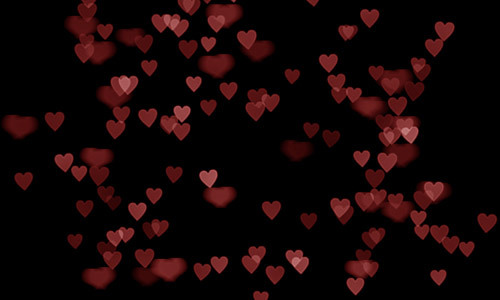 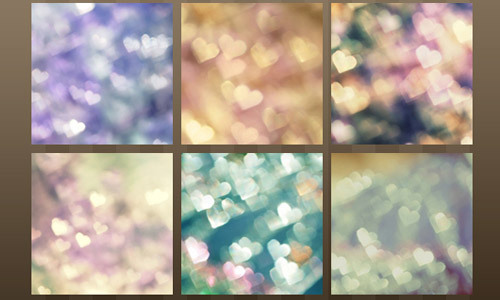 For this post, we will show you a variation of bokeh that were turned into little heart shapes.